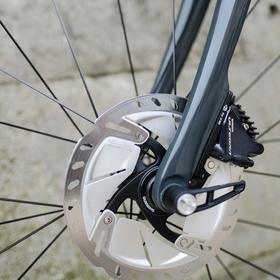 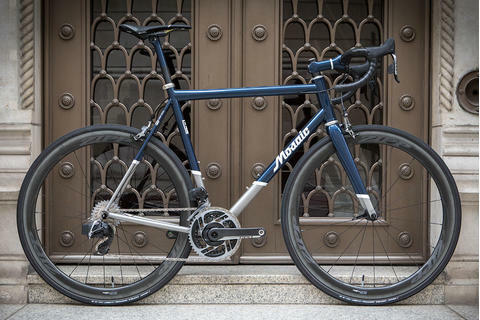 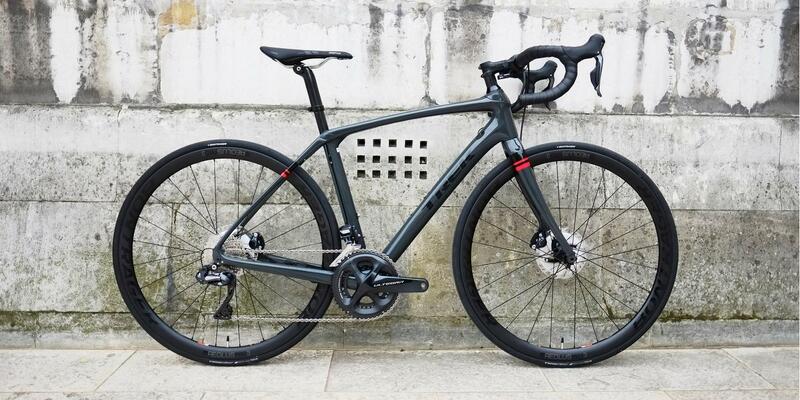 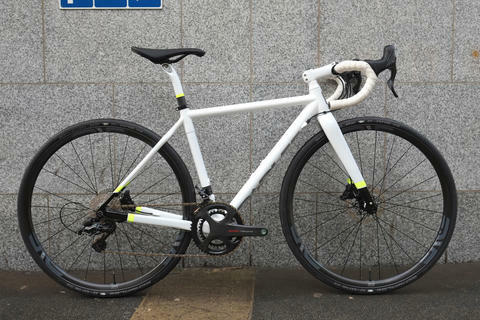 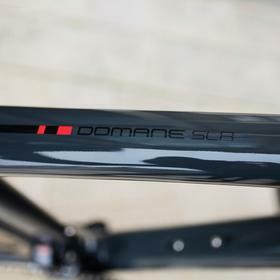 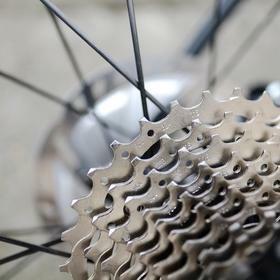 The Domane is such a capable all-rounder, and with disc brakes, even more so. 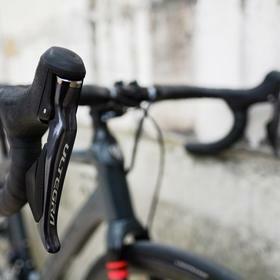 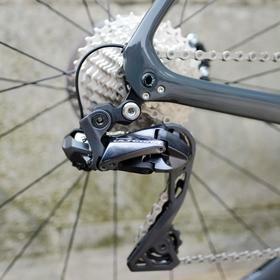 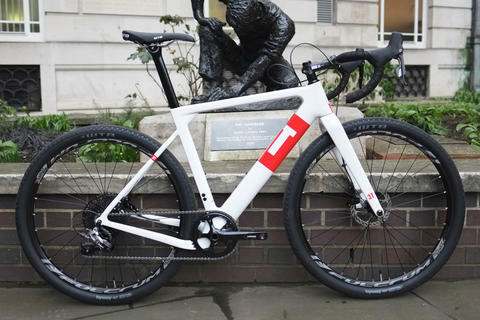 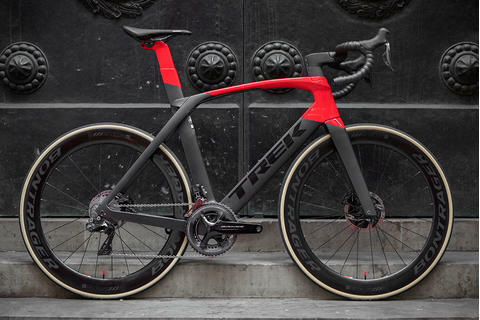 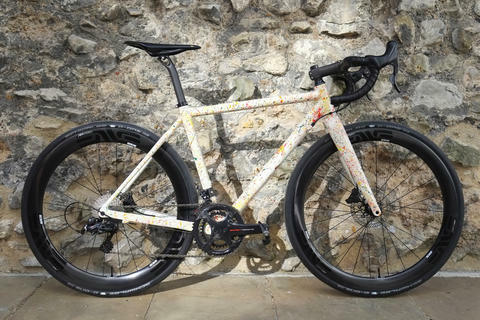 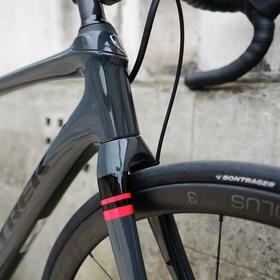 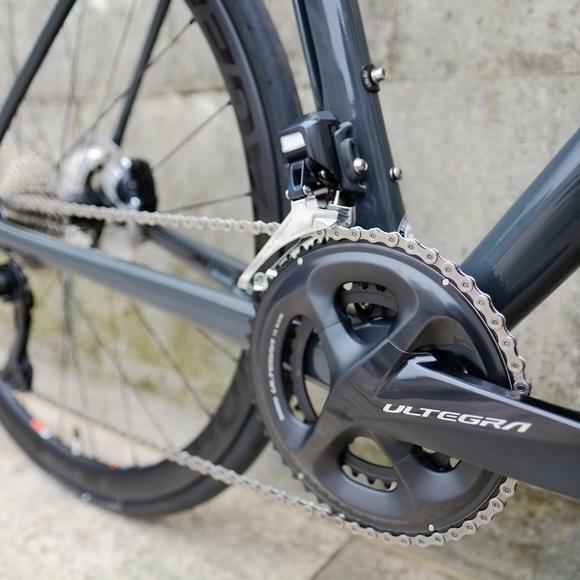 Trek's IsoSpeed system at front and rear makes for a super-smooth ride without adding undue weight, and the Ultegra Di2 offers probably the best bang for the buck on the market right now - silky, reliable shifting with a minimum of effort. 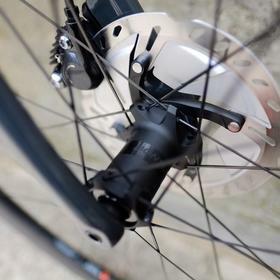 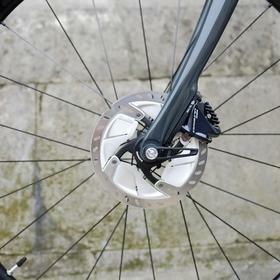 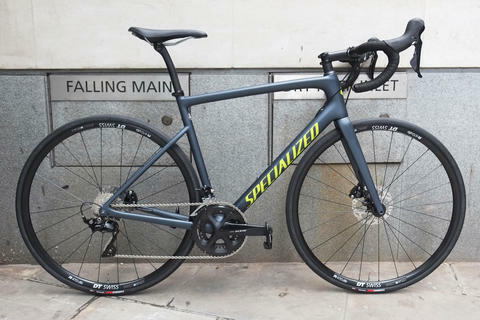 The Shimano discs provide effective stopping in all conditions, with great modulation, and allow the Aeolus rims to be slimmed down to give less rotating mass - the end result is a bike that accelerates and stops with ease.